AAA batteries are one of the most common sizes needed for many of your household devices. 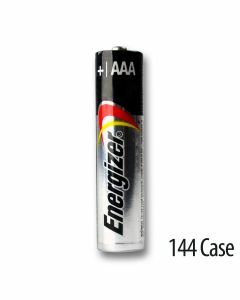 Radios, flashlights, handheld games, toys, clocks, remotes, and more all require a powerful AAA battery charge. When it comes to AAA batteries, Energizer offers one of the strongest and longest performing charges available. Paired with Medic Batteries bulk orders and discounted shipping, Energizer AAA batteries are the right choice every time. 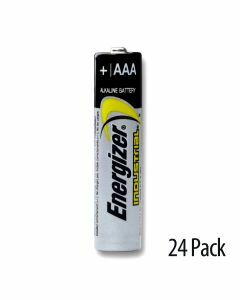 As one of the leading name-brands of AAA batteries, Energizer has become the trusted choice for home owners and professionals alike in the hospitality and medical fields, entertainment industry, government agencies, and more. 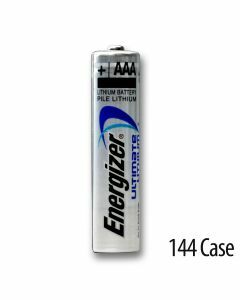 Medic carriers a variety of Energizer AAA lithium and alkaline batteries in bulk package sizes to offer the right quality and quantity for every use. While both lithium and alkaline are designed with high-power, lithium batteries are more suitable for high-drain devices such as cameras and studio equipment. Medic Batteries provides alkaline and lithium Energizer AAA batteries to thousands of customers for personal and commercial applications and needs. 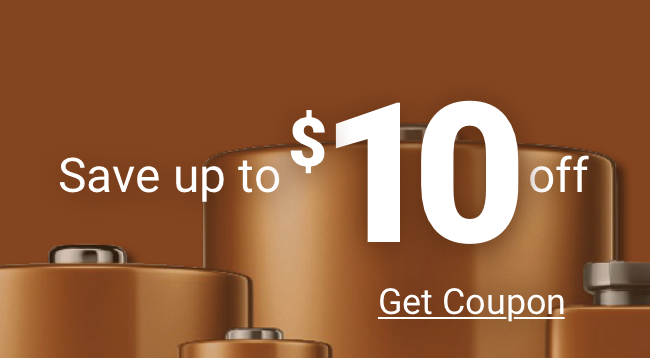 We offer consistently low prices and bulk packaging on AAA batteries from Energizer to save you time and money. By ordering bulk AAA batteries, Energizer is always on hand when you need to repower your devices and tools during day-to-day or emergency situations. Medic Batteries offers same day shipping on orders placed before 4PM EST weekdays. Packages are shipped in insured, unmarked boxes for order safety. Orders ship using Medic’s choice of reliable carriers, with most orders delivered with 2-7 business days. Don’t trust just anyone with your AAA batteries Energizer – Trust the proven and dependable Medic Batteries! For assistance placing an online order or more information on AAA batteries from Energizer, speak with a Medic Customer Experience member by calling (800) 479-6334.